Minister Parata is the Minister of Education and the Minister of Pacific Island Affairs. 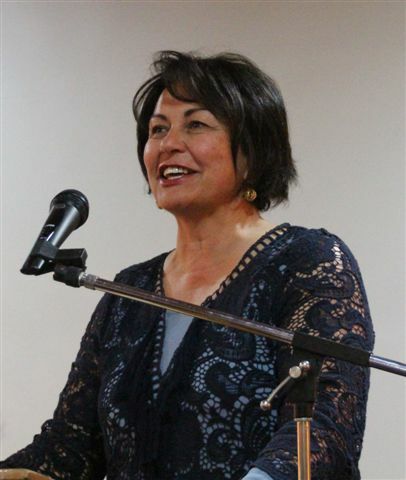 Minister Parata grew up in Ruatoria and is of Ngati Porou and Ngai Tahu descent. 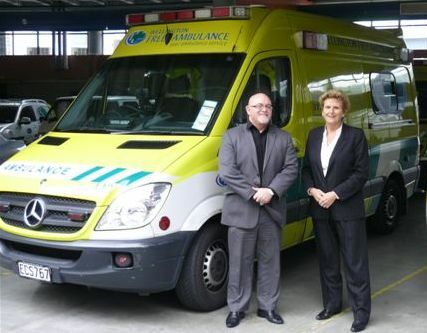 She has lived and worked in Wellington for most of the past 30 years during which she has worked in the both the public and private sectors, holding senior policy and management positions and running a successful consultancy company with her husband Sir Wira Gardiner advising clients in New Zealand and internationally. She has represented New Zealand at the New Zealand Embassy in Washington, DC, and at a number of multinational forums including the South Pacific Forum, the United Nations Forum and the World Bank Forum. Minister Parata has been in Parliament since 2008. She is married to Sir Wira and they have two teenage daughters. A recent international survey of 15-year-old school pupils from 76 countries showed that New Zealand students ranked 7th in educational achievement. Speaking at Plimmerton Rotary’s meeting on 10th September, NZ’s highly enthusiastic Education Minister Hon Hekia Parata commented that, as evidenced by this result, NZ had a world class education system. And if you’d like to read the article on the Community Mentor Driving article, go here. Rotary International has a new logo which now features on every page of our website. Original generation time 1.4316 seconds.